The full set of performance indicators is detailed in the Monitoring and Evaluation Plan. In addition to careful monitoring of implementation performance and measurement of preliminary results, MCC will be funding several independent evaluations that will assess the results of the MCC-funded activities. More information also is available in the Monitoring and Evaluation Plan. This project’s objective is to reduce excessive energy use by consumers, thereby increasing the reserve margin between electricity supply and peak demand, making electricity available to more consumers at a lower cost than new generation capacity. The project will also improve the financial viability of ECG and NEDCo by helping Ghana’s government agencies, which comprise a significant portion of total energy demand, to reduce their energy consumption. This project will achieve these results through the development and implementation of standards and labels, improving energy audits, providing education and public information, and investment in demand-side management infrastructure. The project’s objective is to improve the overall operational efficiency of power sector generation and transmission through the creation of an improved enabling environment for private sector investment and efficient regulation. The project’s objective is to ensure the sustainability of all power sector investments, promote greater transparency and accountability for results in the sector, and enhance evidence-based decision making among sector institutions. This project will incentivize the power sector to become financially self-sustaining and rely less heavily on cross-subsidies among tariff categories or other direct or implicit subsidies from the Government of Ghana. This project will support creation of an enabling environment for private investment in the power sector. The project objective will be achieved by strengthening independent monitoring of service quality, and improving capacity for ratemaking and other regulatory processes, including the review and restructuring of tariffs to enable the utilities to recover costs. 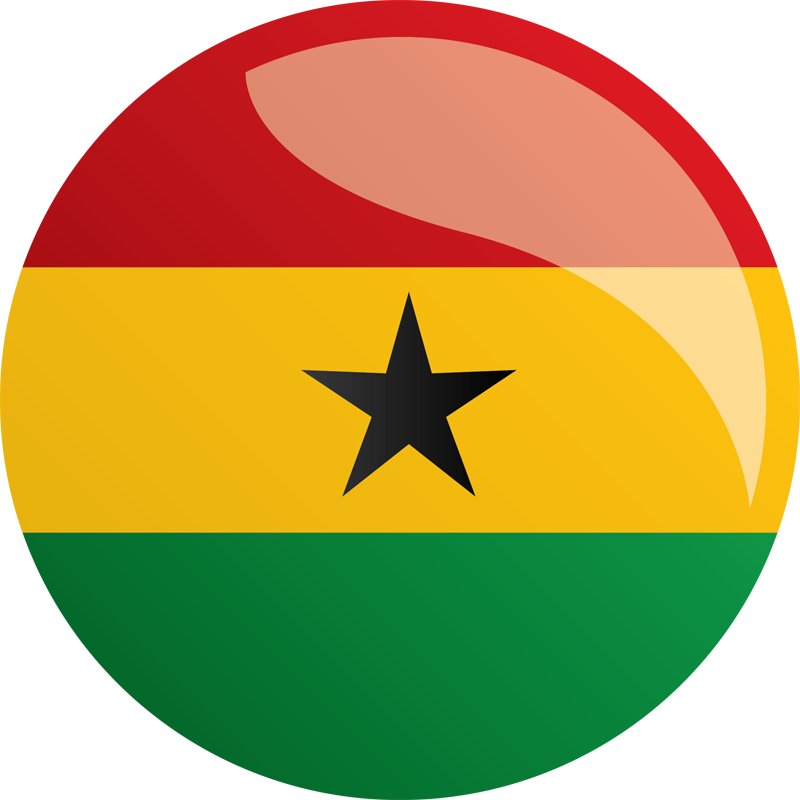 The project’s objective is to improve access to reliable electricity among Micro, Small, and Medium Enterprises (MSMEs) in markets and economic enclaves in urban and peri-urban areas overlapping with those regions targeted by the commercial and technical loss reduction investments of the Electricity Company of Ghana (ECG) and Northern Electric Distribution Company (NEDCo) Financial and Operational Turnaround Projects. The project is expected to increase the number of new connections in targeted areas by reducing barriers to obtaining legal connections, thereby contributing to increased productivity in markets and economic enclaves. The project’s objective is to develop NEDCo into a utility that will contribute to economic growth in the northern region of Ghana by improving its ability to recover costs and provide service to customers in a timely and effective manner. This objective will be achieved by strengthening NEDCo’s financial and operational performance and ensuring it is able to function independently, and to engage with the private sector to meet their electricity needs. This project will also introduce Private Sector Participation (PSP) to provide operational and commercial capacity building to ensure the achievement of performance targets and will provide infrastructure and foundational investments designed to reduce losses and improve service quality. The project’s objectives are to improve the quality and reliability of electricity through reduced outages and cost-effective service delivery by ECG, to reduce aggregate technical, commercial and collections losses, and to ensure ECG can serve as a creditworthy and credible off-taker under power purchase agreements. These objectives will be achieved by reducing implicit subsidies (created by losses, underpricing and under-billing) and ensuring cost-recovery and re-investment in the distribution sub-sector through the introduction of Private Sector Participation (PSP) in the governance and management of ECG, and through infrastructure and foundational investments designed to reduce losses and improve service quality.